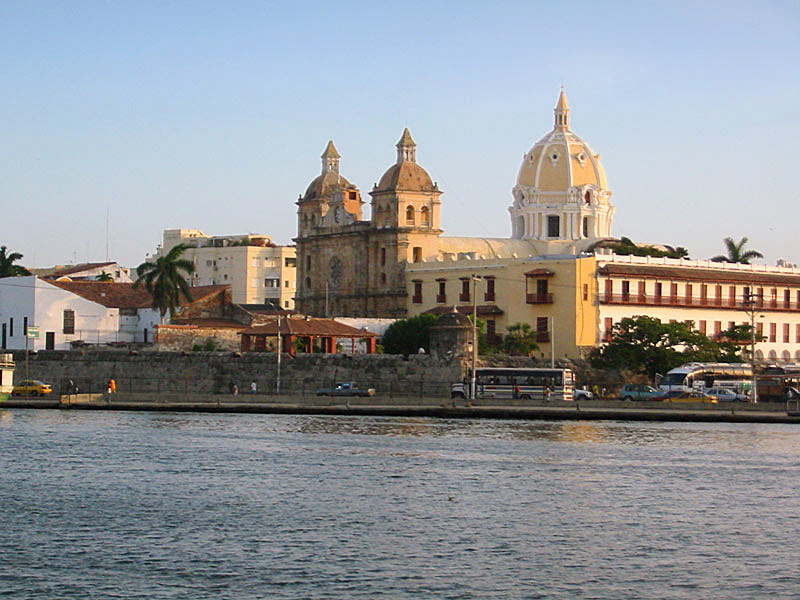 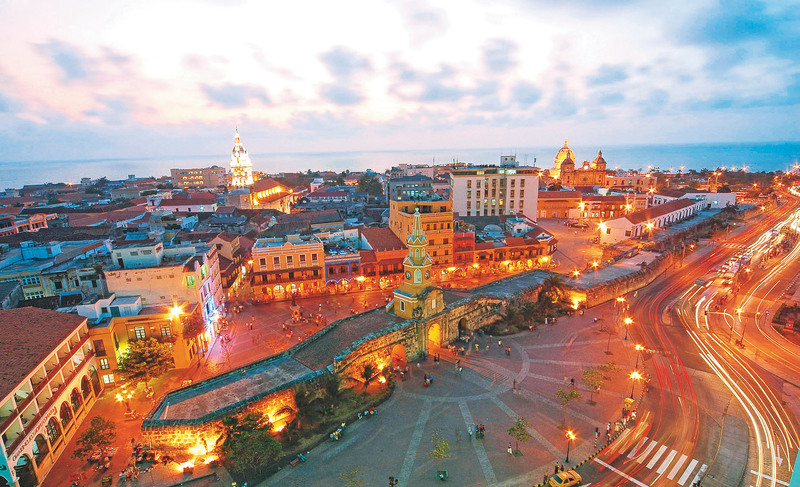 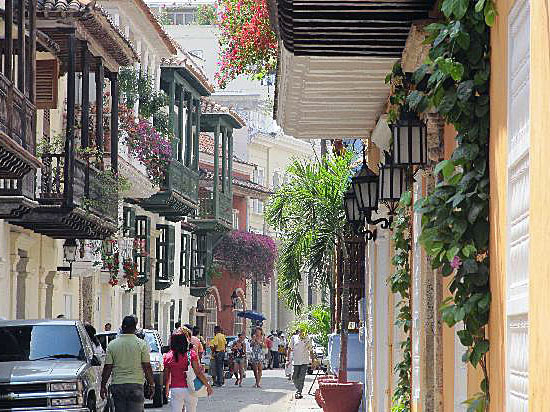 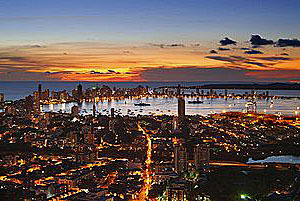 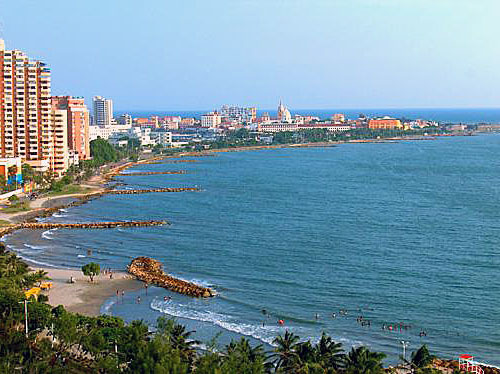 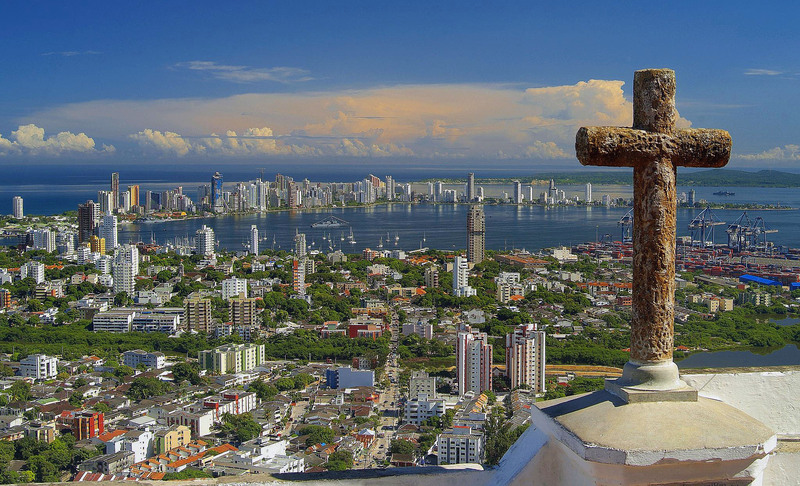 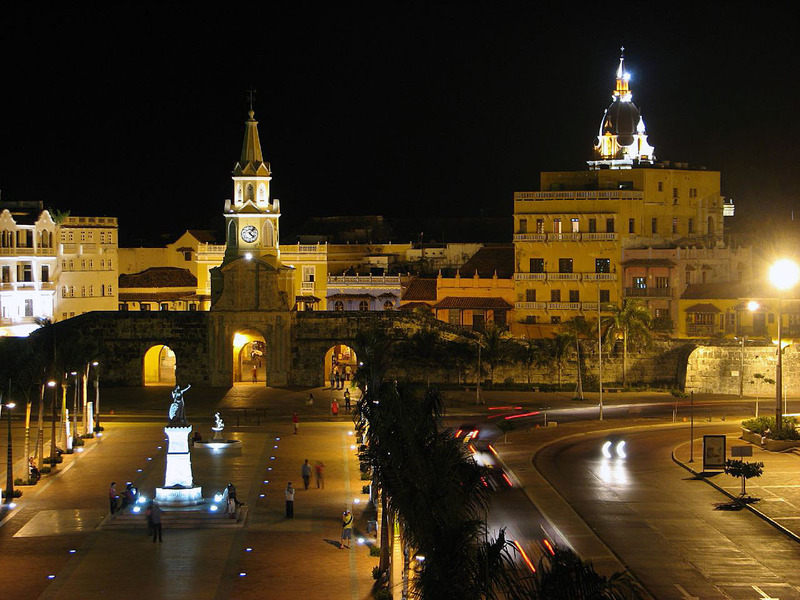 Cartagena is city of Columbia (Departamento de Bolivar). 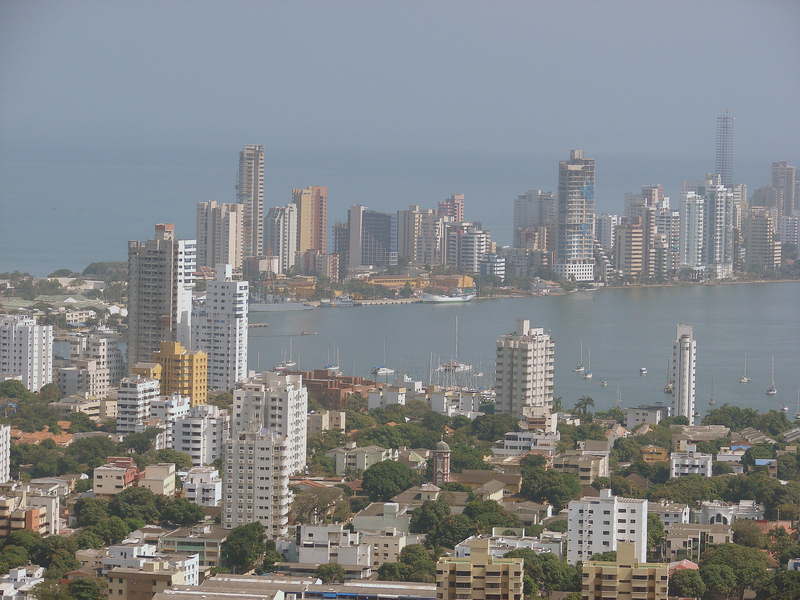 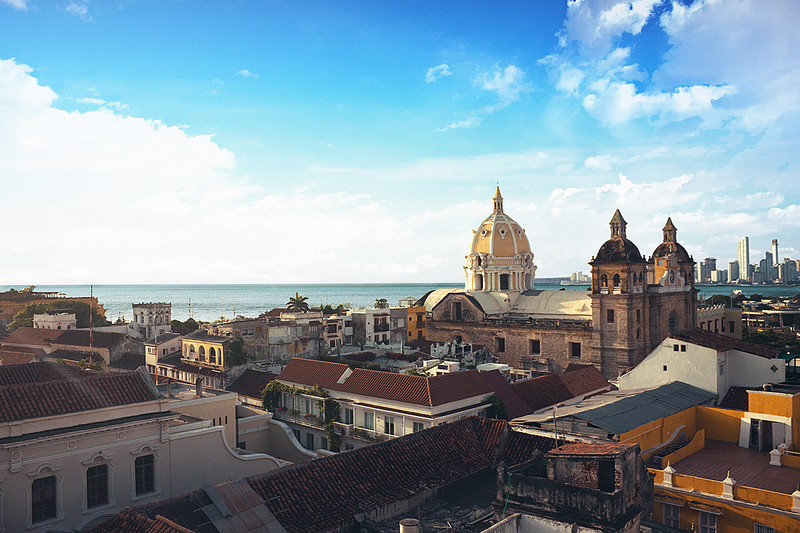 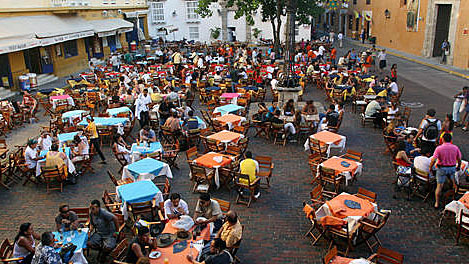 The population of Cartagena: 952,024 people. 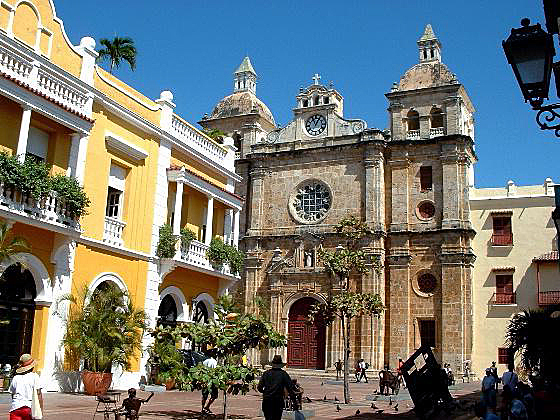 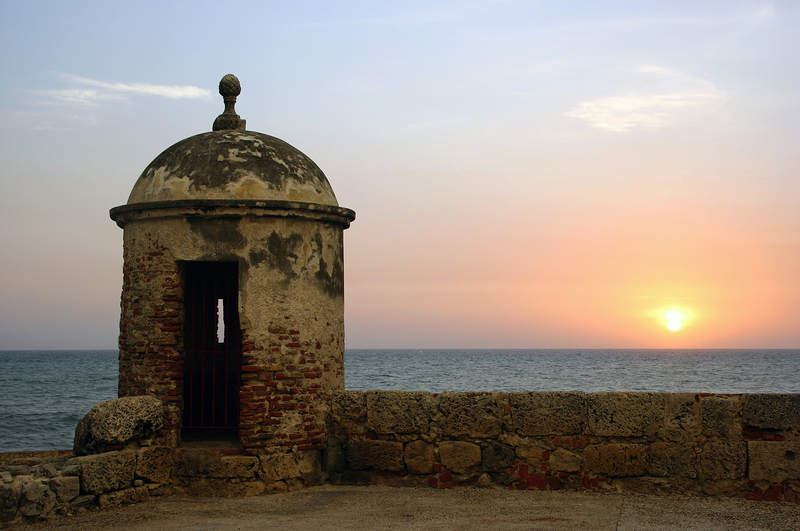 Geographic coordinates of Cartagena: 10.39972 x -75.51444.